I watched Confessions of a Shopaholic. 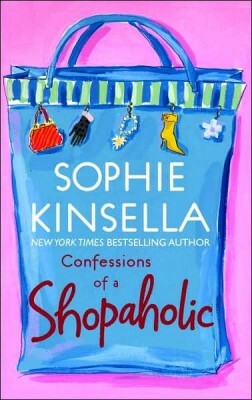 Based on the book by Sophie Kinsella of the same title, Confessions of a Shopaholic goes beyond your average chick flick. There is not only the gorgeous male interest and enough designer clothes to make us say “ooooh”, it also brings to mind that which most young women (and men) don’t know about the world. 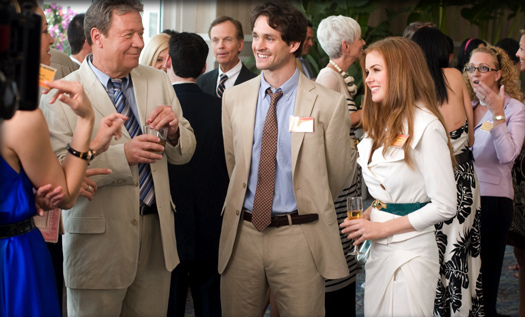 Isla Fisher (Wedding Crashers) plays Rebecca Bloomwood, a yound woman aspiring to be a writer for New York’s top fashion magazine, “Alette”. Since Rebecca needs to be in fashion to write about it, naturally, she has a craving for top dollar designer clothing. Rebecca’s habit of stopping at every store and buying as much designer clothes as her credit cards can handle lands her at the mercy of the debt collectors. Now, this wouldn’t be such a problem, except Rebecca has lost her job. There are no longer any openings at her dream job at “Alette”, however she finds a place in another magazine owned by the same company that owns “Alette”. One minor setback is, this magazine is a financial magazine. Her new boss, Luke Brandon (played by Hugh Dancy, who is incidentally the most underrated actor ever), helps Rebecca realize her talents for writing about everyday financial issues in a way that the public can understand and eventually they both end up falling for each other. However, once Luke and Rebecca’s readers find out the amount of debt she’s in and feel that she is a fraud, Rebecca must pay off her debts, get her job back, get her man back, and find happiness in something other than excessive shopping. I’m not normally a fan of chick flicks, but I enjoyed this one. Most chick flicks have the biggest setback to the protagonist as another woman falling for her man, but this one brings some reality to the picture. Now I’m not saying to make this movie your financial adviser, but it should illuminate the fact that most of today’s younger generations (and even the older ones) don’t understand such everyday things as how to use a credit card. 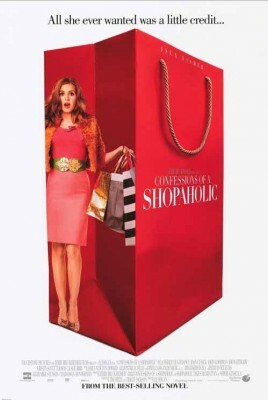 For an easy brighten-your-day-movie, Confessions of a Shopaholic should be your pick. And next time, think twice before taking out your credit card.